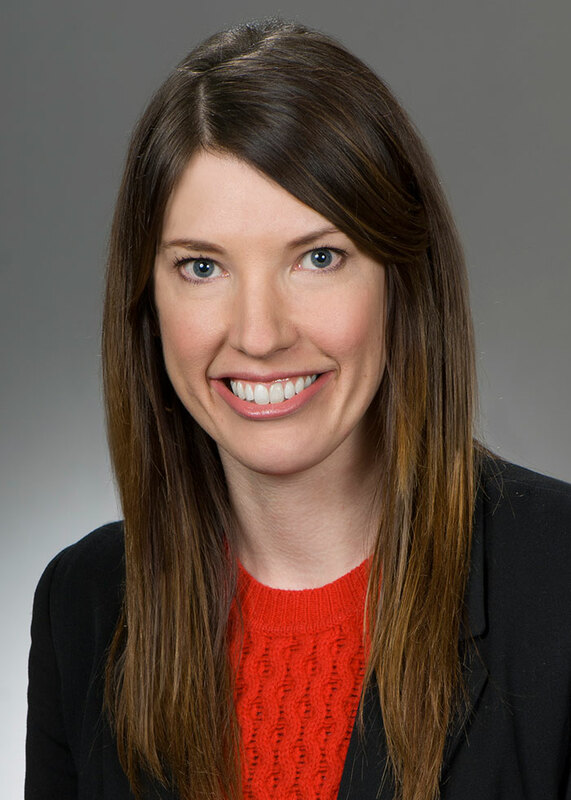 State Representative Kathleen Clyde represents the 75th Ohio House District, which covers Central and Southern Portage County. In addition to standing committee assignments, Clyde serves on the Ohio Ballot Board. Kathleen earned her bachelor’s degree in English from Wesleyan University in Connecticut and her JD from The Ohio State University Moritz College of Law, graduating in 2008 as a Public Service Fellow with the Dean’s Highest Honors. While in law school, she was an editor of the law review, president of the Public Interest Law Foundation, and a student researcher and analyst at OSU’s Election Law Center. She also served as a law clerk for the Ohio Secretary of State and the Ohio Senate and earned a summer fellowship at the Brennan Center for Justice at New York University for the study of election law. During the 2008 Presidential election, Kathleen served as an election official with the Franklin County Board of Elections, overseeing the set-up and operation of the Franklin County early voting center. She then became Deputy Legal Counsel to the Speaker of the Ohio House, where she worked on legal issues ranging from access to the courts to voting rights. She is a noted expert in election law and has spoken on election law issues at the Ohio State, Capital University, Stanford and Harvard Law Schools.